Items must be returned within 28 days of receiving the order. For the UK, FREE RETURNS can be organized via The Royal Mail. Outside of the UK returns must be paid for by yourself. For more details please visit our Customer Support Page. 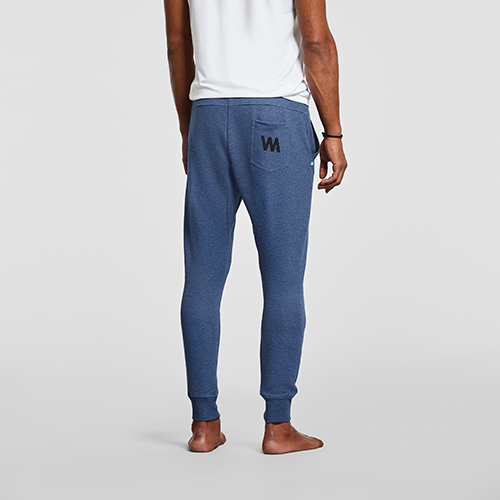 The #6 reasons behind owning a pair of our Warrior Sweatpants: #1 They are ultra comfortable. 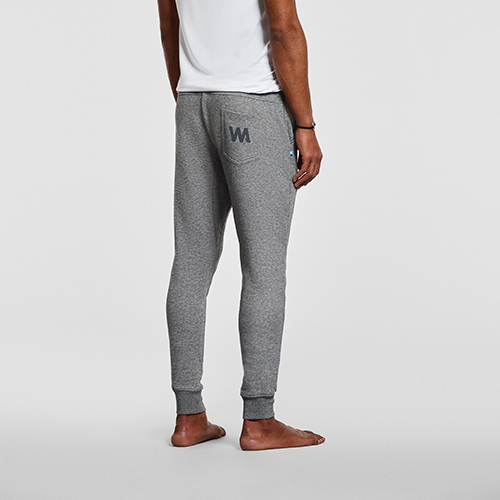 #2 They are perfect for before, during and post yoga workouts. 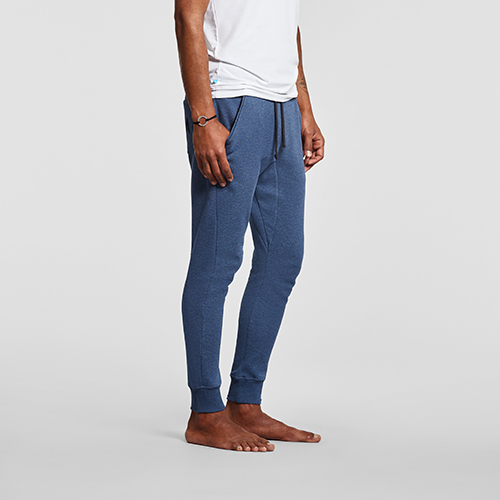 #3 They are anti-crease. 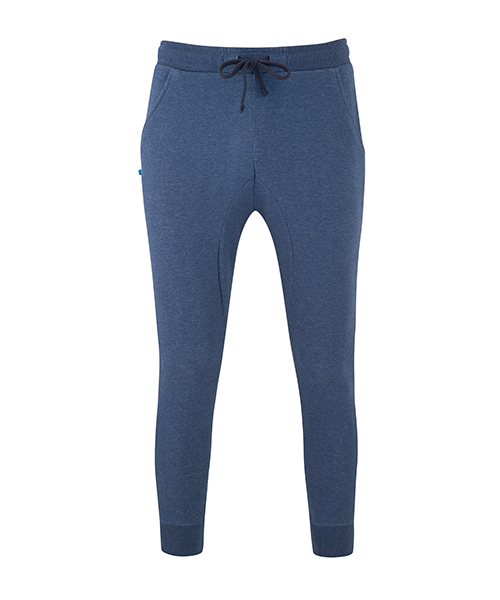 #4 They have a hidden zipped pocket for your stuff. #5 They look awesome #6 They are pro-planet. Worn by the awesome Yogi and Pro-soccer player Marc Laws II. 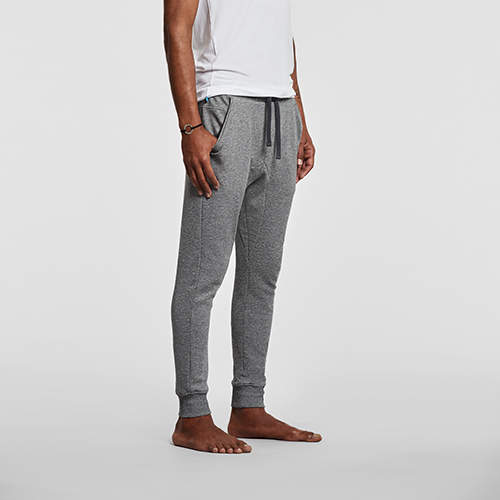 "These sweat pants are the kind of sweat pants you never want to take off. Super comfy and a perfect fit. 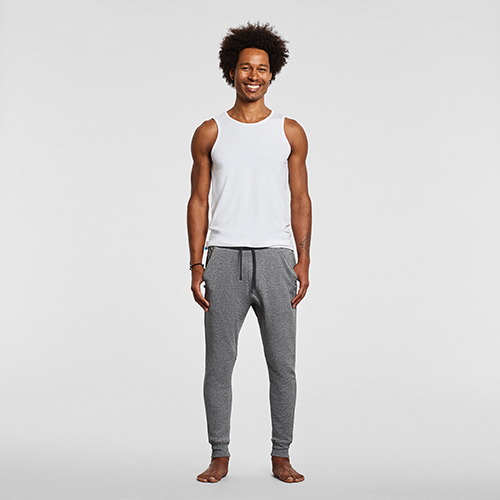 Great for practicing yoga in and great for lounging around in."